Summer break is what people are actually waiting for. 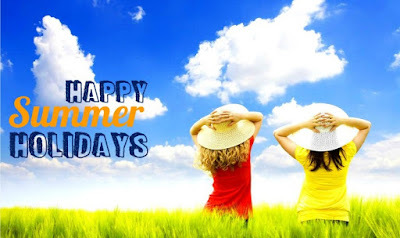 June is the time of the year as its time for holidays. All schools, colleges, and other educational institutes are on a break during the month of June and July. People want to run away from the scorching heat and enjoy some cool breeze. So summer is the time to have fun and enjoy the beauty of nature. So people get excited and pack your bags for a wonderful summer vacation. How to reach Puri does not have an airport, so the nearest one is Bhubaneshwar which is 53 km away. Buses go regularly to Puri and even trains are there which take you exactly at the destination in summer vacation. Major attractions Jagannath Temple, Gundicha temple, Ramachandi temple, Puri beach, Chilika wildlife sanctuary and Sakshi Gopal Temple are the most popular attractions here. 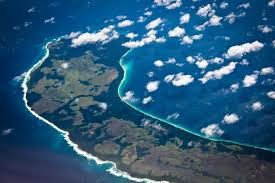 Teressa is one of the Nicobar Islands, India. Named after the Austrian Arch-duchess Maria Theresia, Teressa or Tarasa, is one of the most beautiful of Nicobarese islands. It is the neighbour of the abandoned Bompuka island and is situated south of chowra island. The island surrounded by the silvery white sands is unique with its vast expanse of grasslands dotted with ubiquitous wild kevadi or Pandanus trees. This mesmerising verdure is interspersed with flowers of the most lurid colors ranging from flaming orange colored pagoda flowers, luxuriant clusters of shocking pink and purple rain lilies, red and green wild poinsettias and wild lantanas with yellow and tangerine florets and riot of common floss flower or siam weed. India is fast becoming a hub for adventure enthusiasts around the world. Travelling around India is both adventurous and a lot of fun. 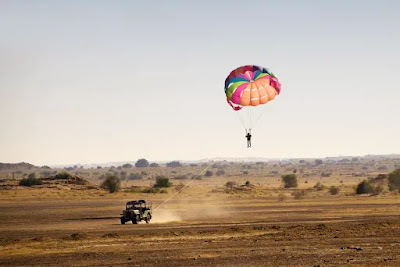 Astounding beauty, stunning geographical location, rugged terrains, mountain cliffs and the presence of some eclectic waterfalls allows all sorts of outdoor adventure activities in India. Adventure lies in every corner of India and it can start from land, water or air. Imagine cruising through blustery waves and white water rapids with hills and mountains in the backdrop. 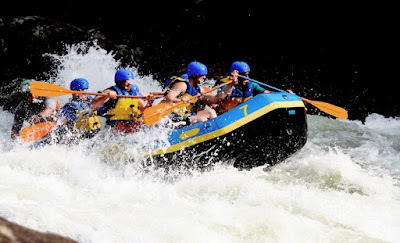 Torrential rivers flowing in the Himalayan region are the best destinations for white water river rafting in India. Traversing the roaring waves, mystical whirlpools and mighty rocks will provide rafters and paddlers an experience to cherish. India is home to some of the most magnificent structures in the world. Places like Charminar, Jaisalmer Fort, Taj Mahal, The Golden Temple, mesmerises one with its splendour. 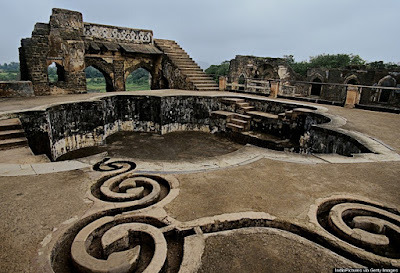 However, in its basket of historical treasures, there are many stunning and awe-inspiring structures that even their state of ruins, stand proudly bearing testimony to the golden era of Kings and dynasties. Choosing the perfect honeymoon destination can be a dilemma for many. From budget restrictions to different preferences, these dilemmas can vary. After all, it’s quite an important trip; it needs to be romantic, peaceful and absolutely perfect. Opt for an exotic destination like Egypt and you definitely won’t regret it – it has everything any couple can dream of. 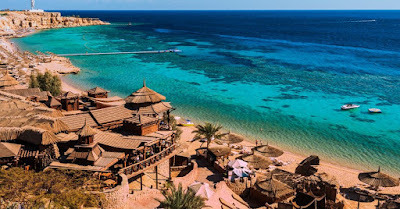 Here is a list of the best honeymoon destinations in Egypt to save you the hassle. In recent years, India has emerged as one of the world's most popular adventure travel destinations. One of the main reasons for this is the huge variety of adventure activities that are possible. 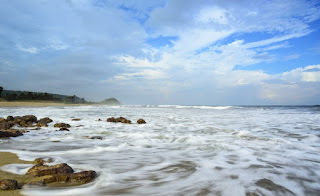 Most people looking for India adventure travel destinations head to the far north mountains, and the beaches of Goa. Here are the best places to unleash your adventurous side.